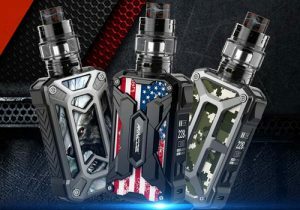 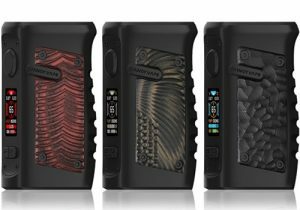 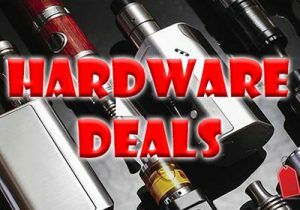 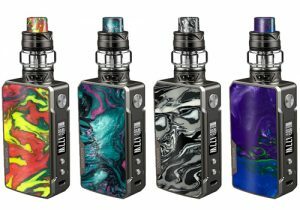 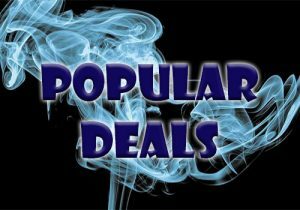 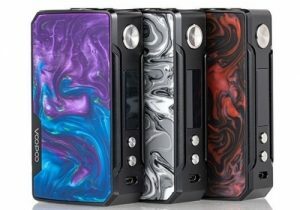 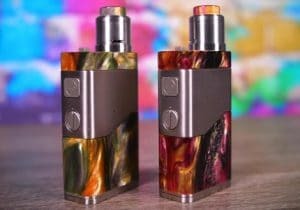 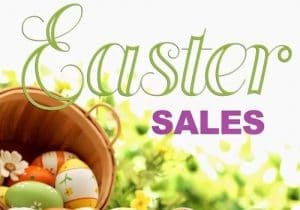 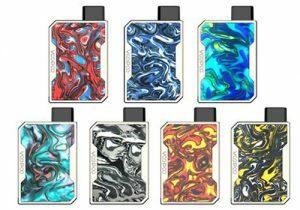 Check out these cheap deals for the Joyetech Espion Box Mod. 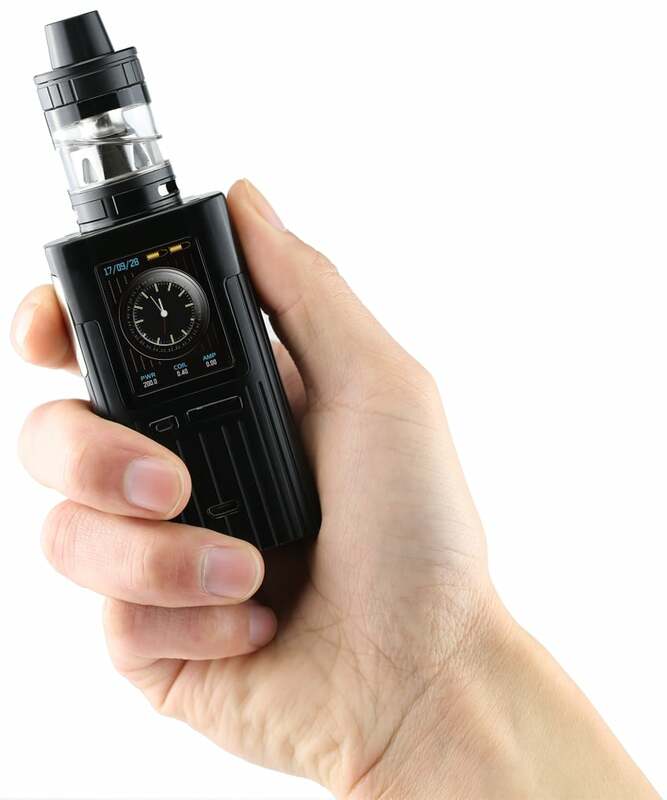 This 200 watt mod has a massive full color display with three button navigation and versatile temperature control. 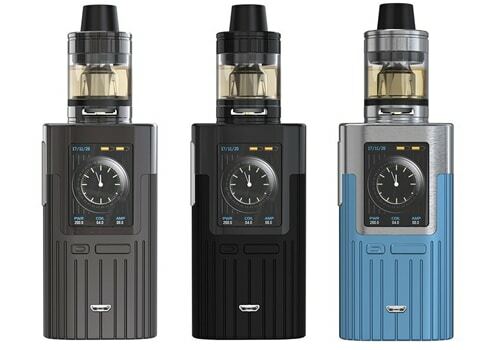 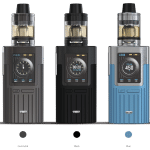 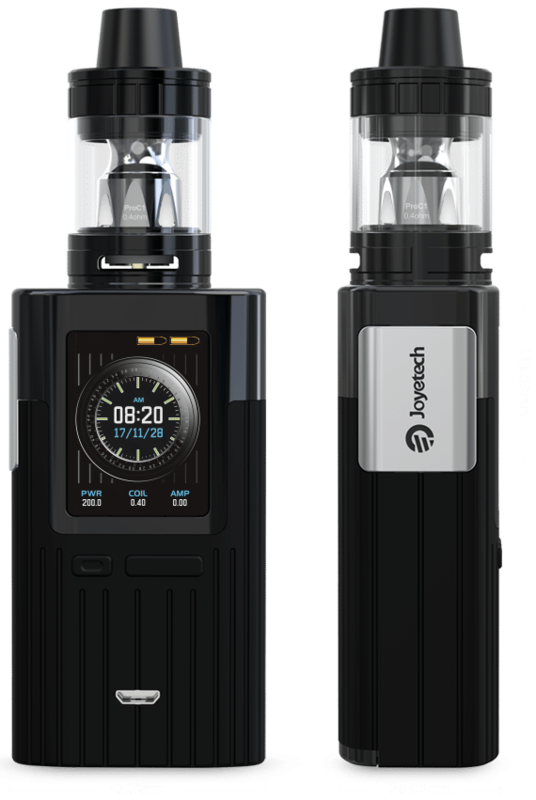 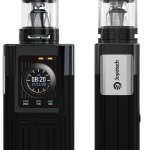 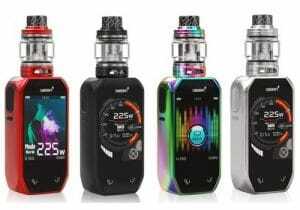 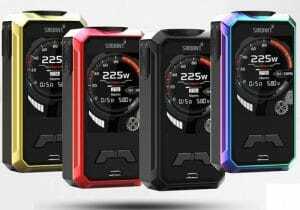 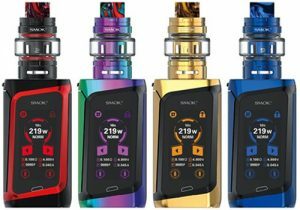 The Joyetech Espion Mod features a business-like appearance, large 1.45 inch TFT screen, user friendliness, three adjustment buttons for easy menu navigation, dual 18650 batteries, 200 watts of output and a wide range of temperature control modes. 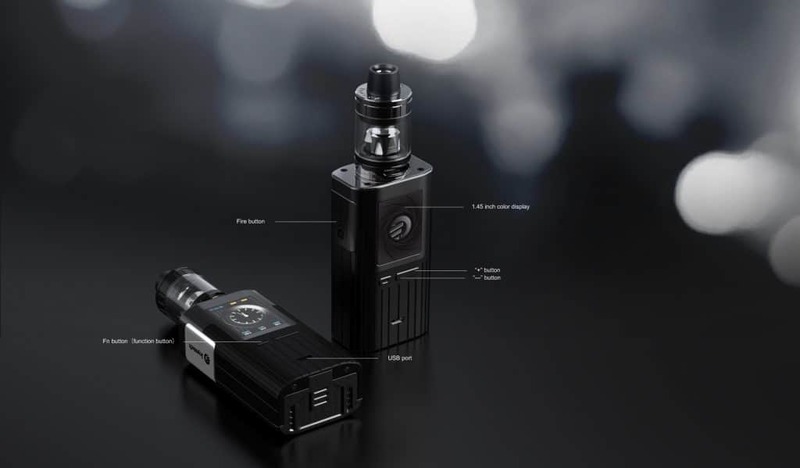 It is available in black, blue or gunmetal. 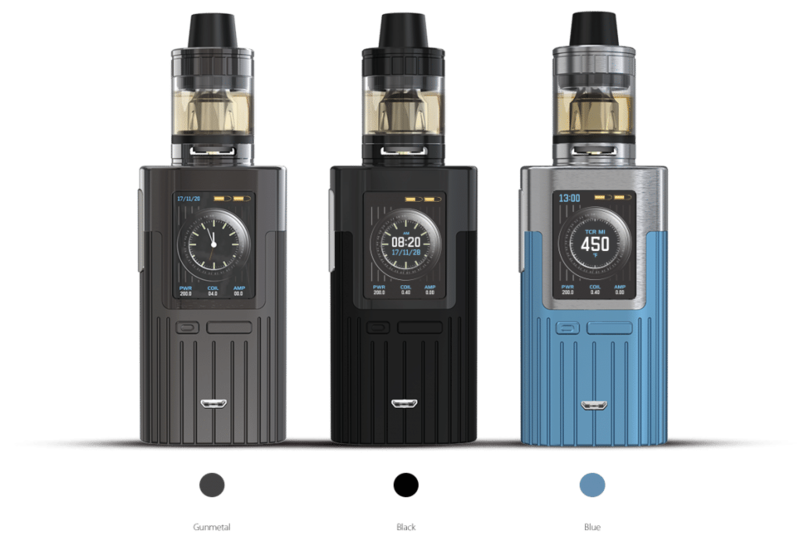 With measurements of 43mm x 28mm x 113mm, the mod is kind of tall for a dual cell powered device. 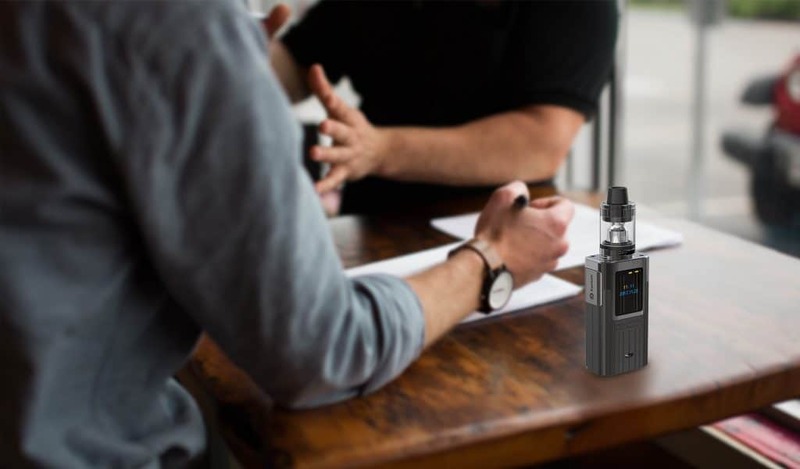 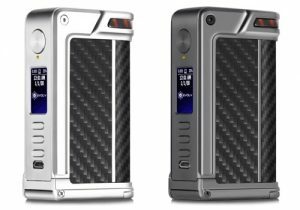 The appearance looks very business like which is unique in the vape industry and sets it apart from the crowd. 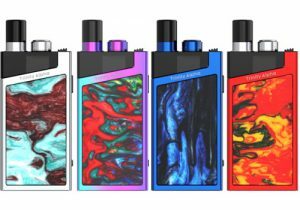 The centerpiece of this mod is the front located full color TFT screen that has a resolution of 240 x 320dpi. 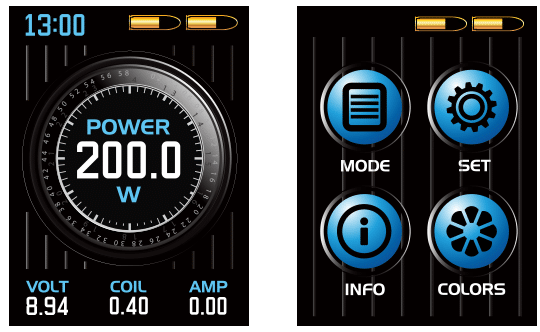 The user interface looks to be amazing with clear indicators for date/time, two battery bars, current power/temperature, voltage, coil resistance and amperage. 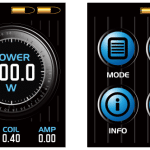 The settings menu allows for easily changing modes, change color themes (6 options), changing settings and getting mod info. 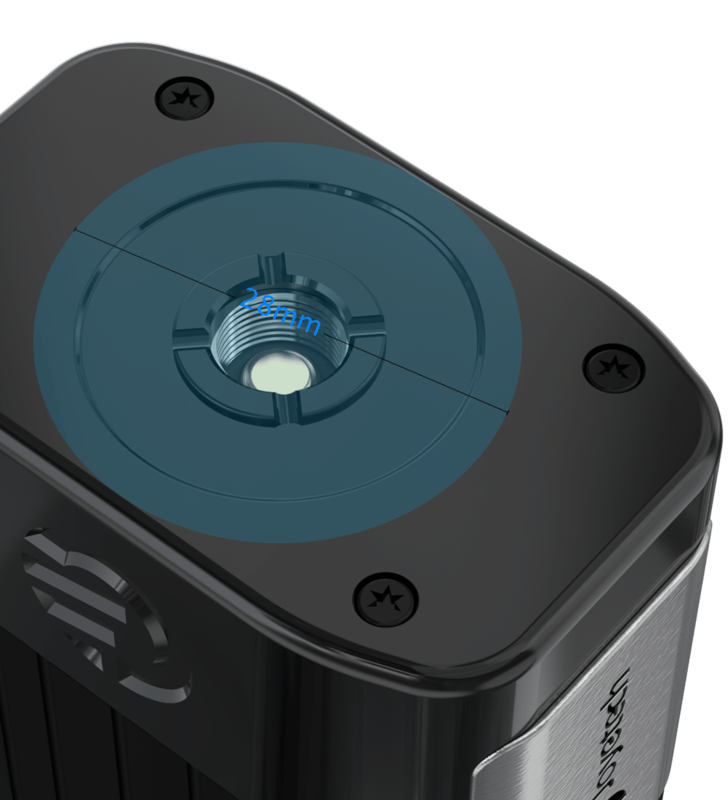 Underneath the screen, you will see three adjustment buttons, two of which are up/down and an additional third one with which you can select items for easier menu navigation. 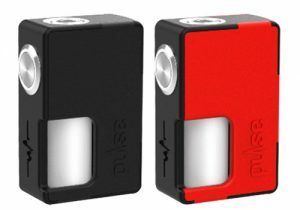 The fire button on the side is quite large and rectangular shaped. 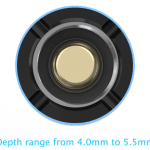 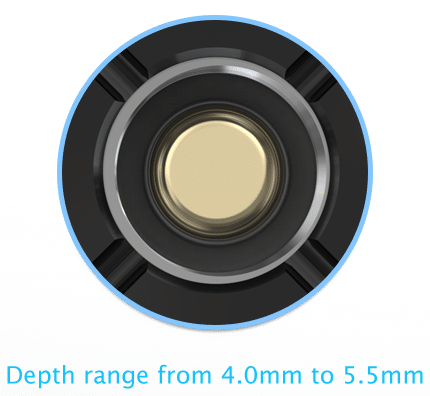 At the top, you will find a centered 510 connection bezel which is compatible with atomizers up to 28mm in diameter and a 510 length that can range from 4mm to 5mm. 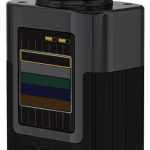 The Espion Box Mod utilizes dual replaceable 18650 batteries that can be recharged thanks to an onboard charging system via the micro USB port. 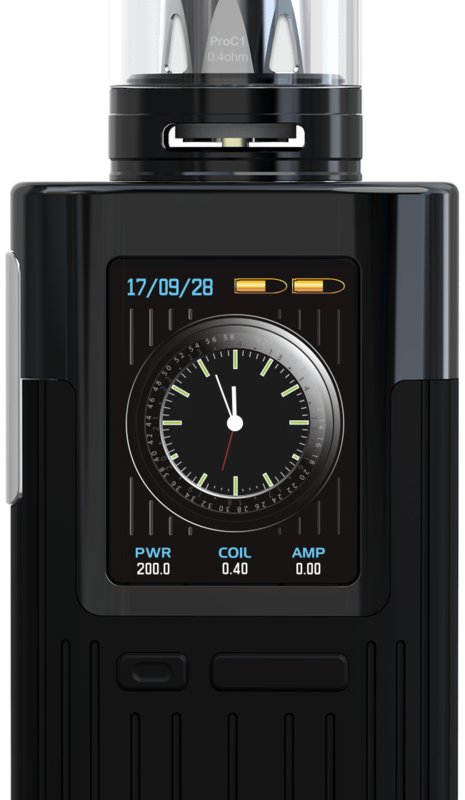 The charging setup supports 2 amp quick charging and is balanced to ensure both batteries are always equally charged. 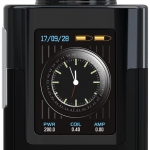 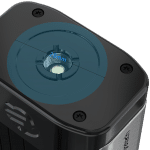 Available operating modes on the Espion are power mode, real time clock mode, temperature control (with nickel, titanium, stainless steel) and TCR mode. 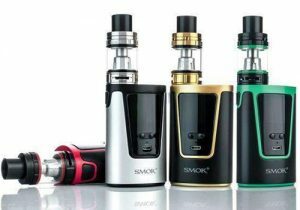 In power mode, the device can achieve 200 watts of output with atomizers down to 0.1ohm of resistance. 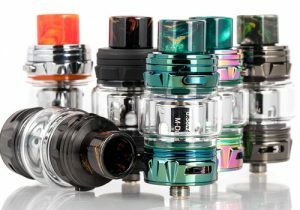 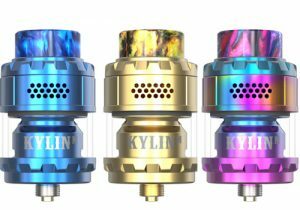 The highest temperature output with TCR or any of the three variable temperature modes is 600 degrees Fahrenheit with builds/tanks that have a resistance of 0.05ohm or higher. 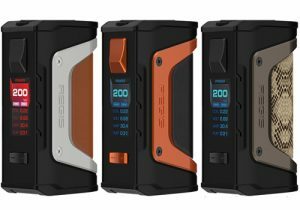 The mod also uses a brand new buck boost system that is said to provide steady power output.